When it comes to shopping, I always look out for the best in terms of quality and price and I must tell you that dresslily is one site that stands out when it comes to getting value for your money. Today I will be sharing my wish list from their site and they are totally worth been in every ladies closet. As you all know, kimonos are the trendy fashion in vogue and they are here to stay. 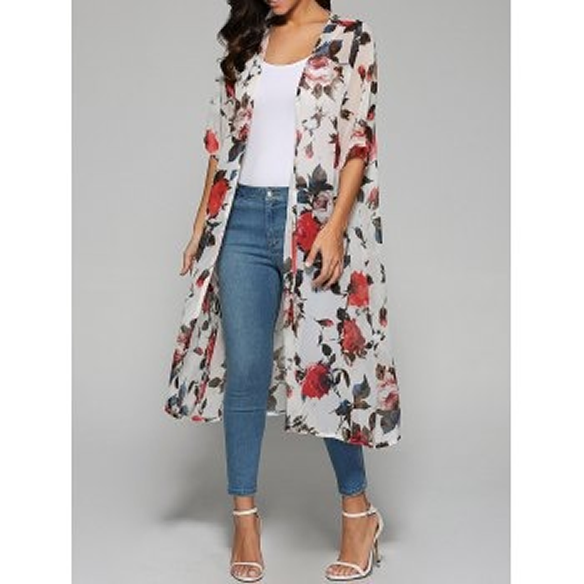 This rose print half sleeves chiffon kimono is every shade of gorgeous ranging from its floral patterns to the fact that it’s chiffon. I love the classy its classy look that can be worn both formally and informally. Best of all, it goes for $10.95. 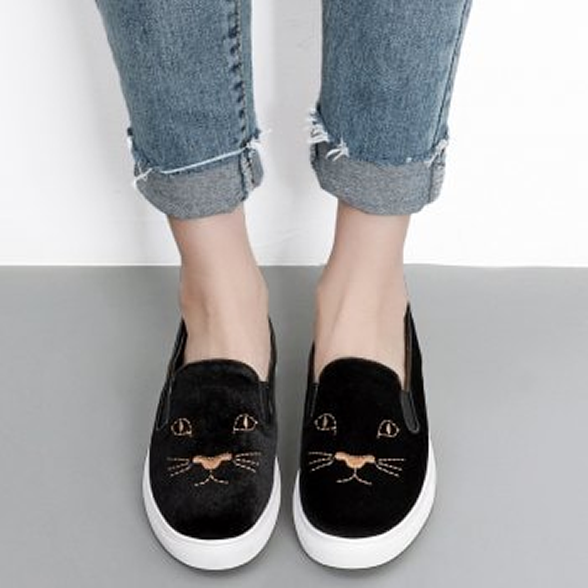 I’ve always had a thing for slip on because not only are they like the most comfy shoes to rock, they are also stylish and can go with virtually any clothing and this kitten embroidered velvet slip on sneaker is one I will definitely want to grab for myself. I love the twist the embroidered cat design gave to the outward look of the shoe. 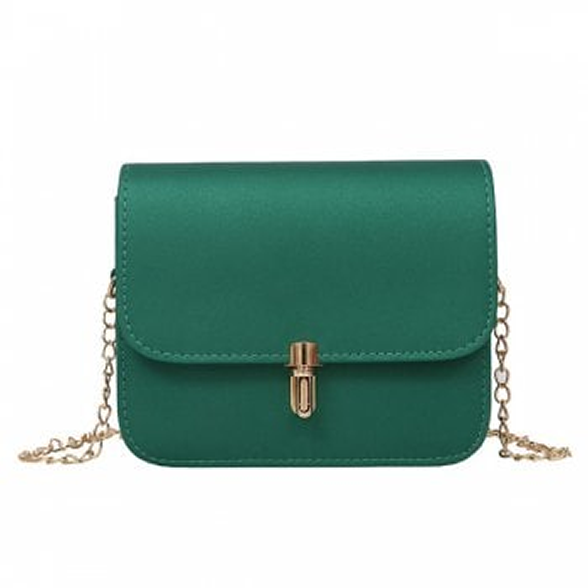 Mini cross body bags are my go to bags for now and this chain push lock cross body bag is the perfect for attaining a classy and stylish look. So if you like me who does not like large handbags, this bag will do justice by carrying whatever major little details you’ll want. I really like the items you chose.